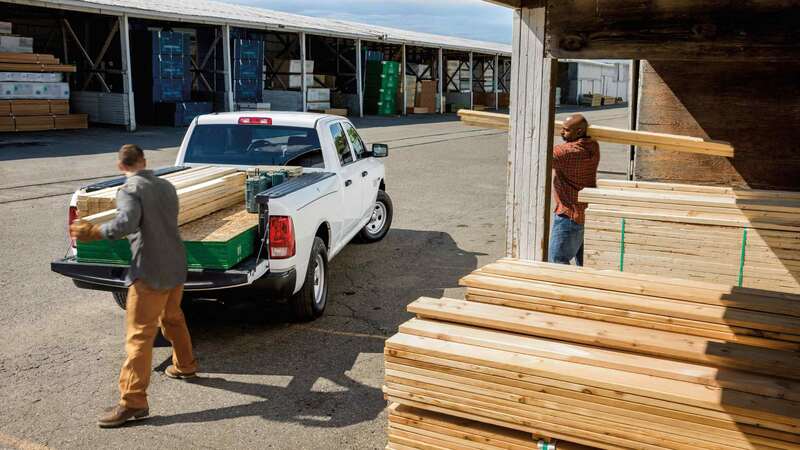 Meet a super efficient pickup truck: the 2018 RAM 1500, because you've brought yourself to the place to learn about the very truck! You may use this truck for your commutes to your job and home after, or to drive around to just show off to everyone. 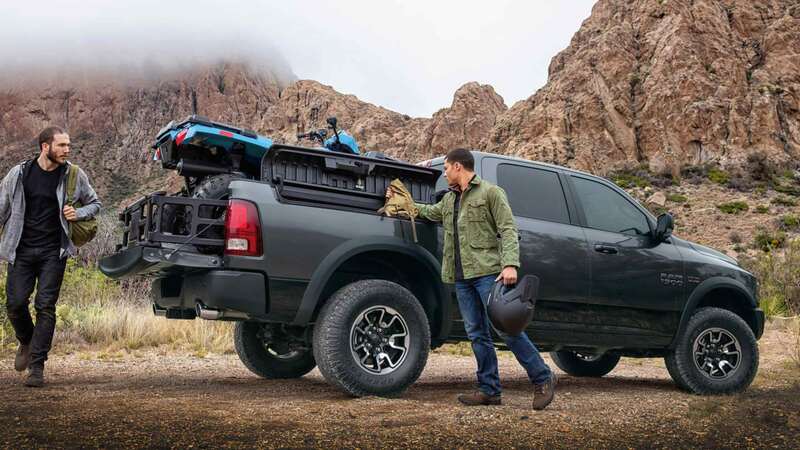 This truck offers spectacular interior and exterior features, but it's also a fantastic working truck. 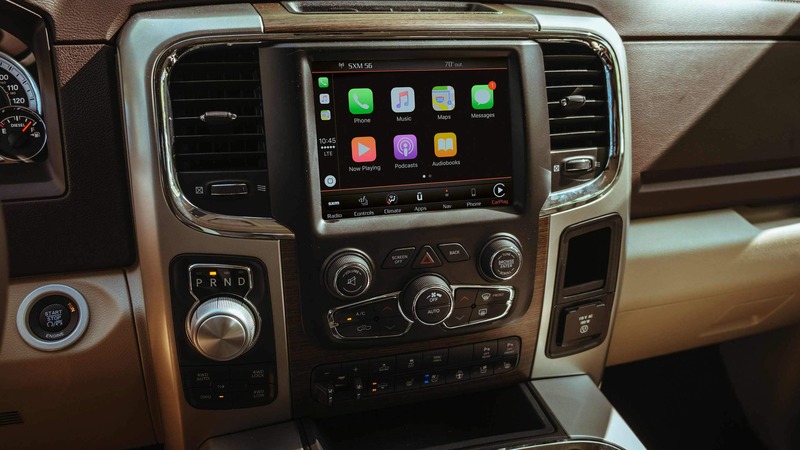 Learn more about this truck that you will be able to find here at Humes Chrysler Dodge Jeep RAM! Does the truck have luxurious features? You can purchase the truck with a universal remote transmitter for your garage door. Body-color 'R-A-M' letters cover the truck's tailgate. The truck's Limited Tungsten Edition has Satin-painted Limited wheels that are close to impossible to find on other trucks, and the truck also has Tungsten Chrome accents and badging. 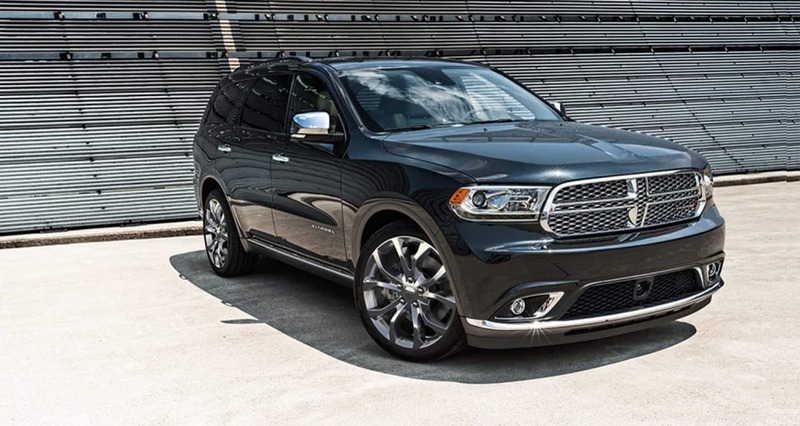 You will have high-quality leather throughout your cabin, including on the passenger doors, center armrest, the instrument panel and the seats. You'll also have Frost and Indigo carpeted inserts. Turn signal mirrors, adjustable pedals and audio controls for the steering wheel are available. The Tungsten is amazing because it offers tons of wonderful details. 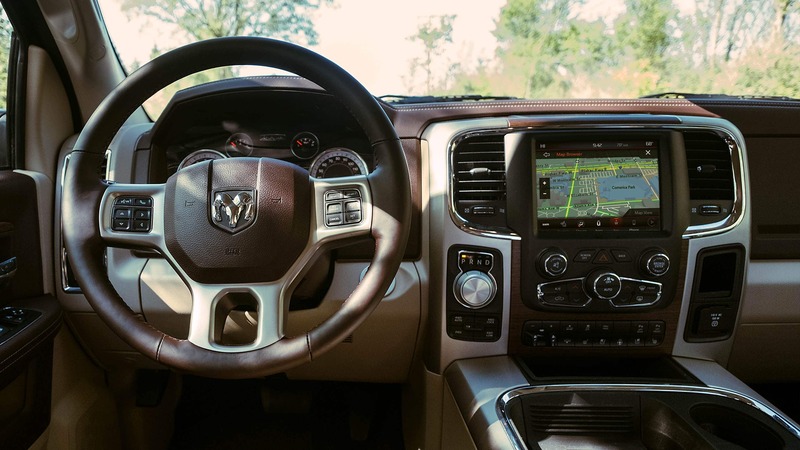 The 2018 RAM 1500 can be purchased as a very luxurious vehicle because of all this! What are more of this great truck's features? This truck can come with a length of 209 inches and a 120-inch wheelbase. 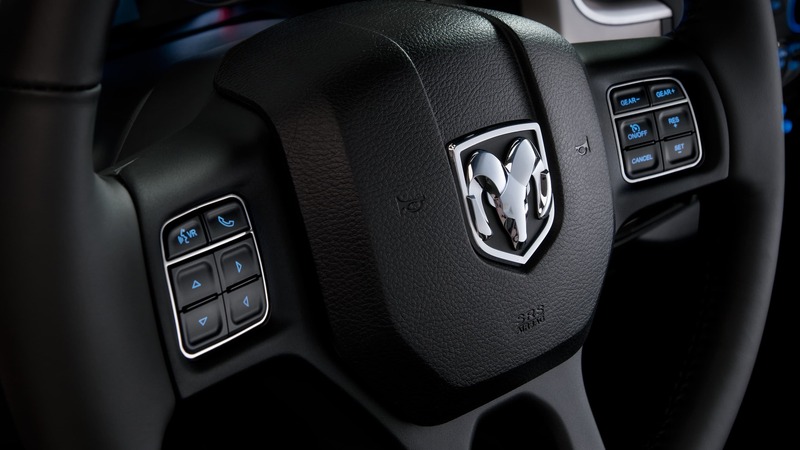 We are really looking forward to the Ram Limited Tungsten Edition (discussed above), which comes with front ventilated seats, heated rear seats, a heated steering wheel, power-adjustable pedals, remote start, a backup camera, a navigational radio and an air suspension. You may also expect to get stability control and electronic folding mirrors. The 2018 1500 Limited Tungsten Edition will be available in the following colors: Bright Silver Metallic, Delmonico Red Pearl, Bright White, Maximum Steel Metallic, True Blue Pearl, Granite Crystal Metallic, Brilliant Black Crystal and Pearl White. The default transmission is an 8-speed automatic. This truck may be bought with rear- or four-wheel drive. Can I have some information on the RAM brand? Yes! RAM came out as a stand-alone division at the end of the last decade, and now it leads its industry. 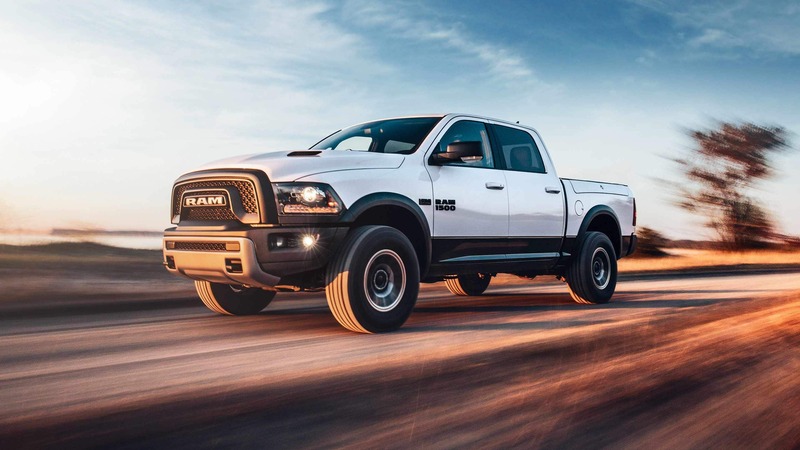 If you want to purchase one of the longest-lasting vehicles one can get in the United States, then purchase a RAM truck. 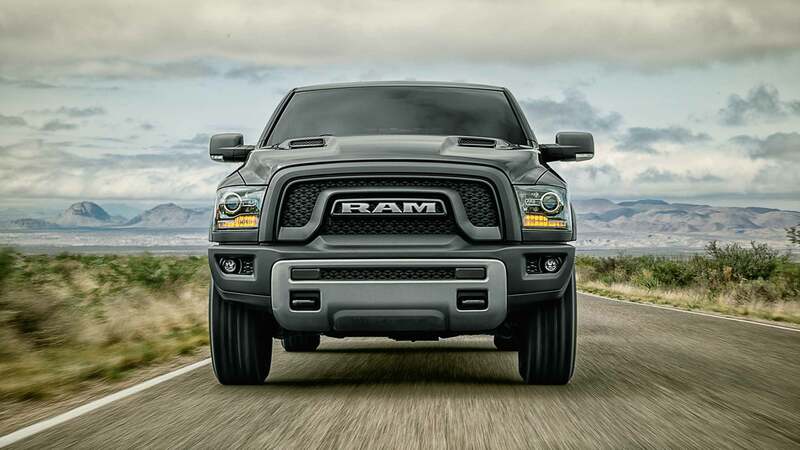 RAM is a popular brand because RAM trucks provide a best-in-class ride and offer tons of interior room. The trucks make available great fuel economy, off-road capability, and as you have learned here: luxury. With all its attainable features, it is impossible for it to be a poor decision to buy this truck. 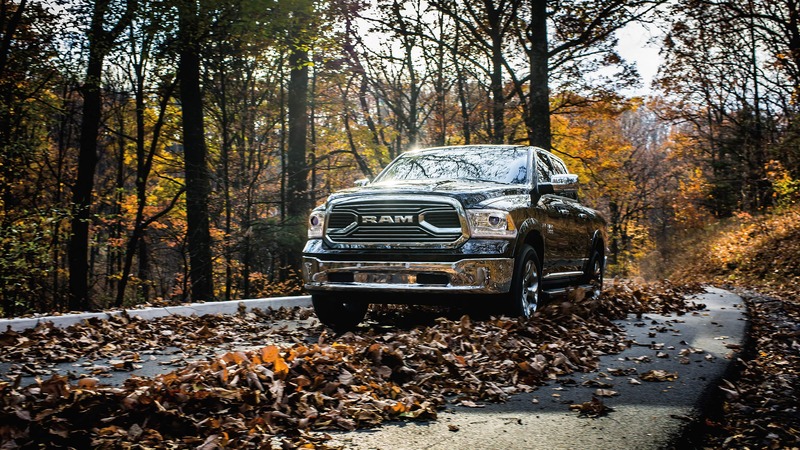 We hope that you have learned a lot about the 2018 RAM 1500! Would you like the 2018 RAM 1500 to be your next driving machine? If so, we'd like you to call us! Our number for our Sales Department is (888) 571-5737. Alternatively, you may fill out the contact form below! We look forward to assisting you with your vehicle hunt here at this car dealer right here in Waterford! Thanks for reading!